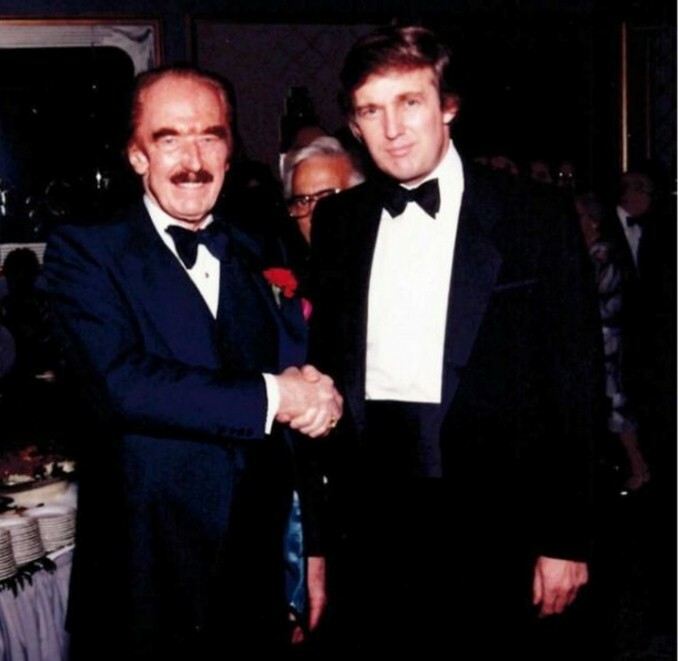 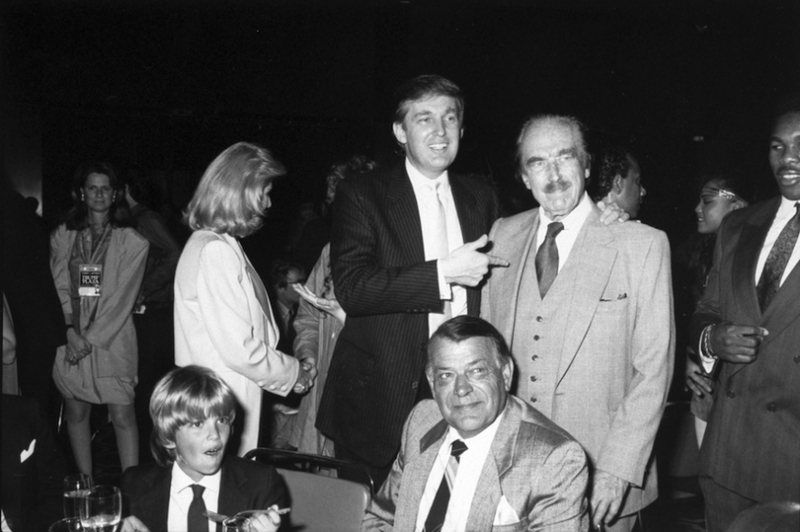 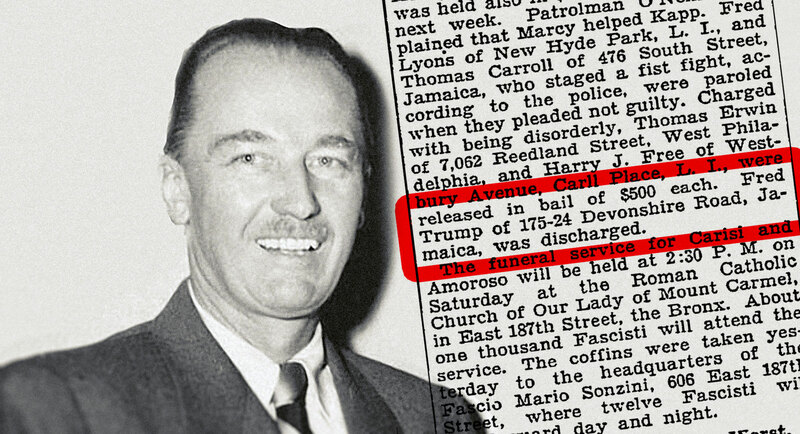 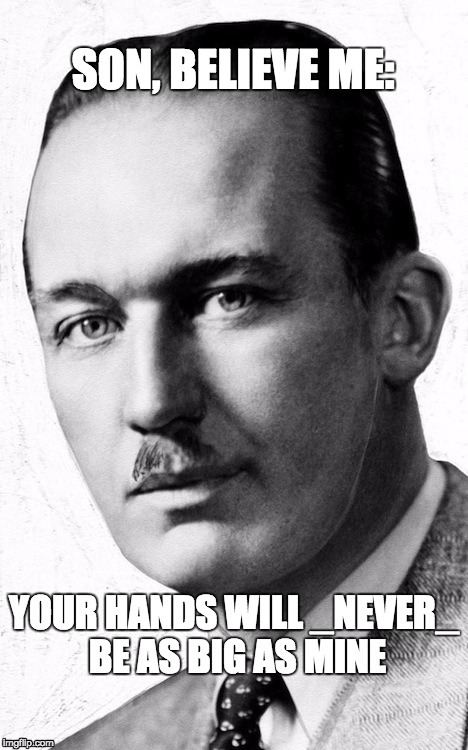 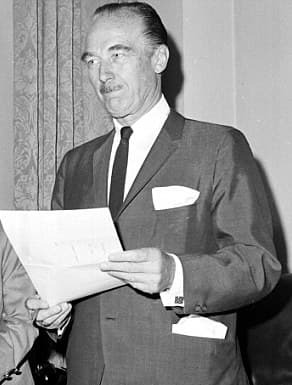 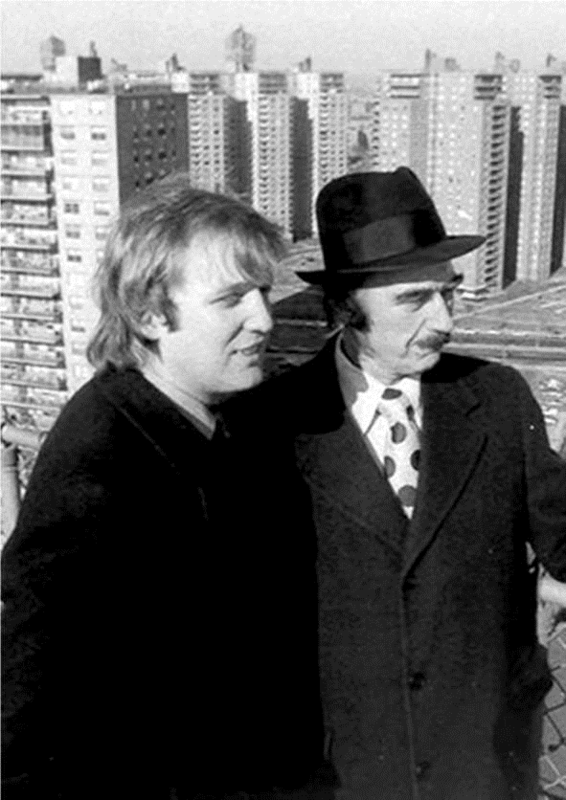 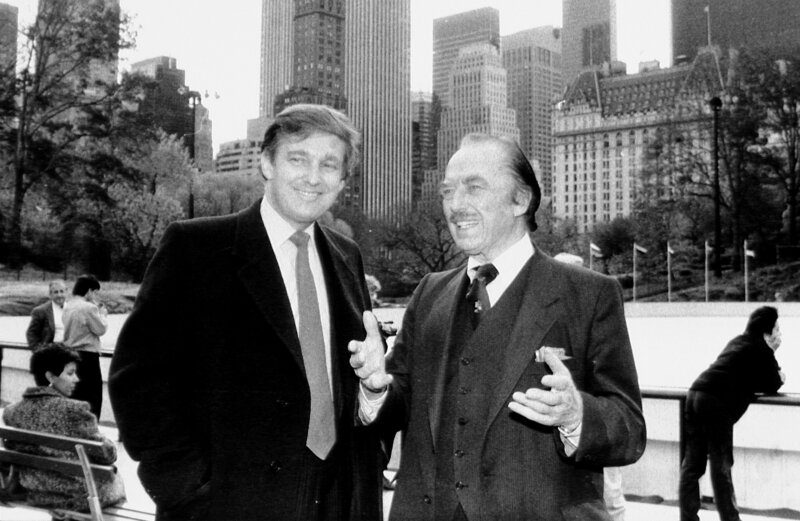 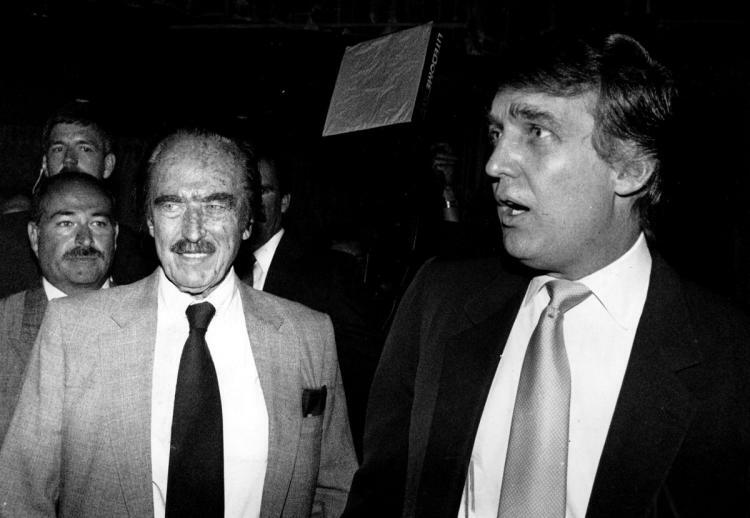 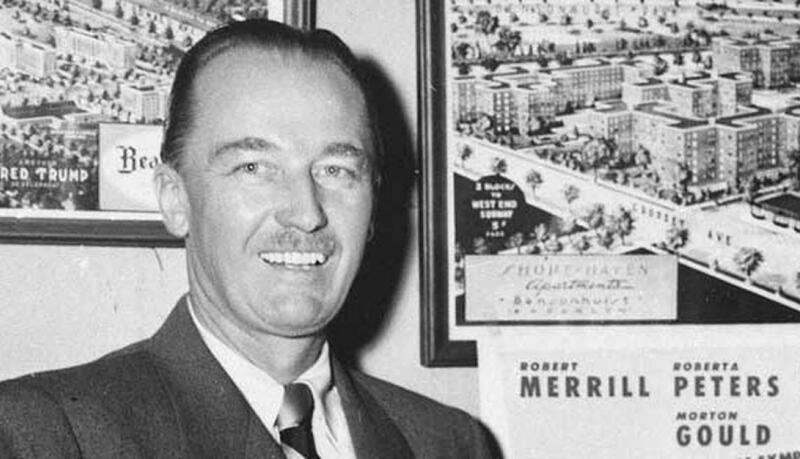 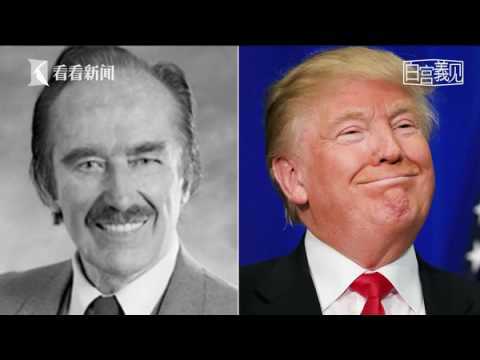 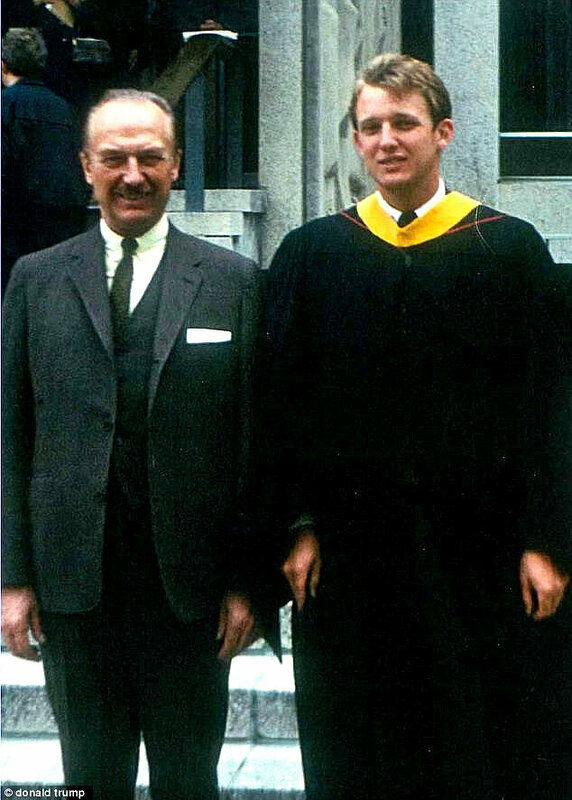 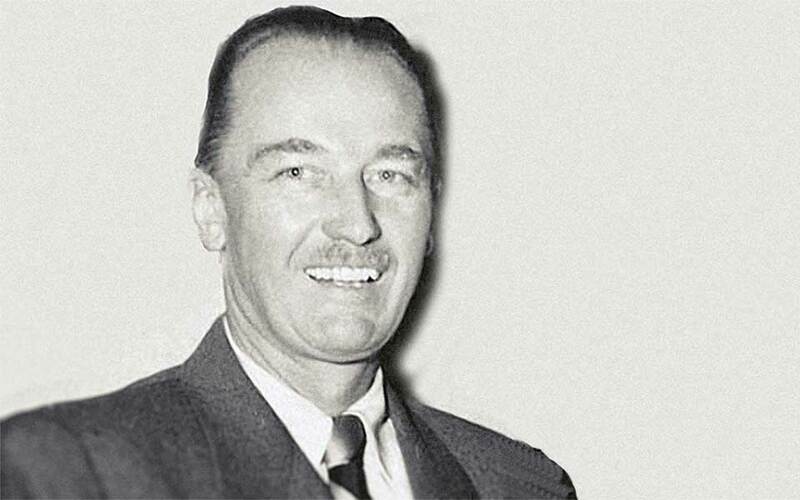 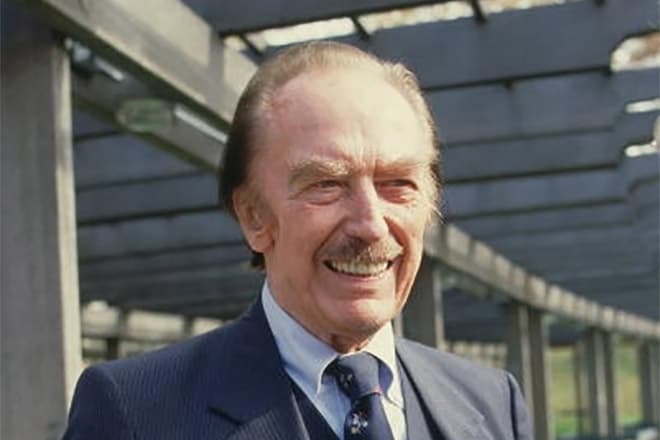 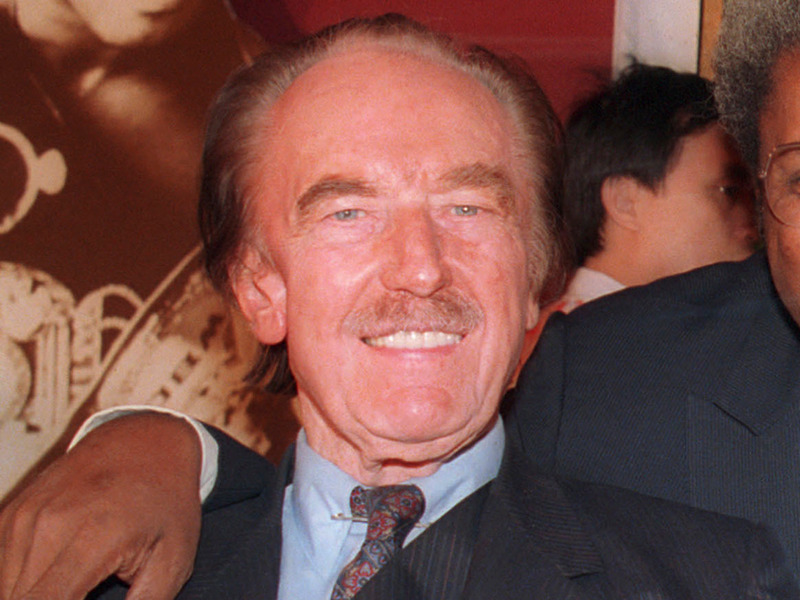 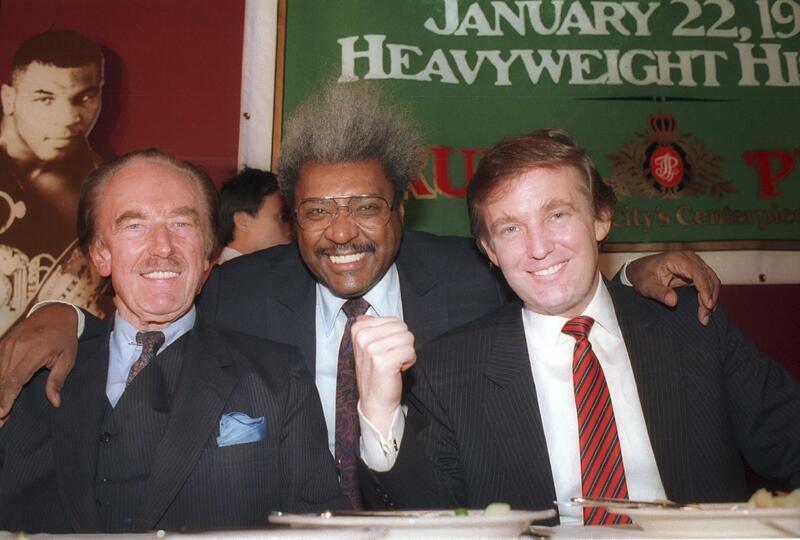 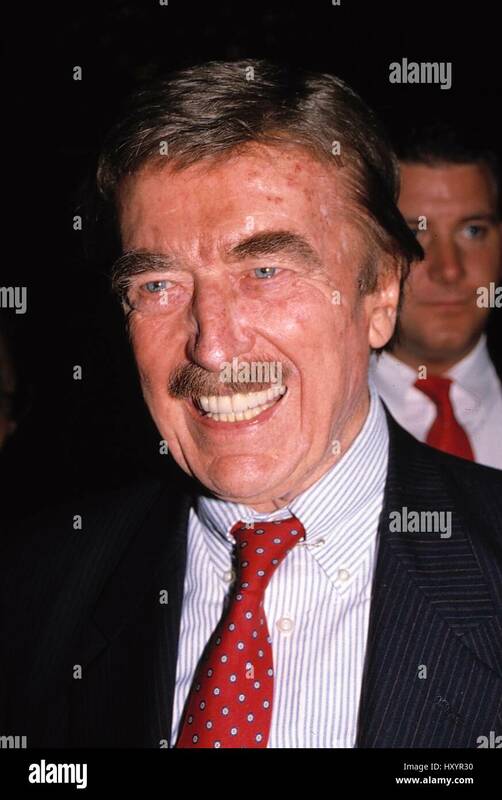 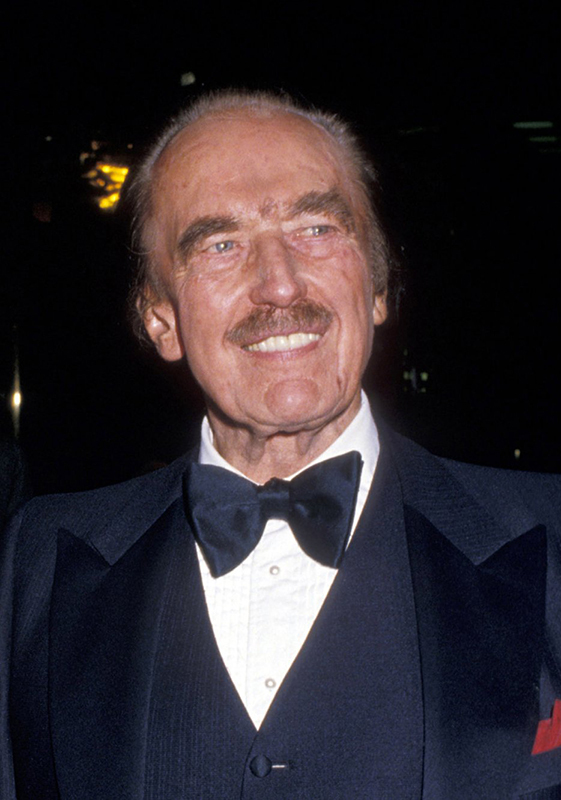 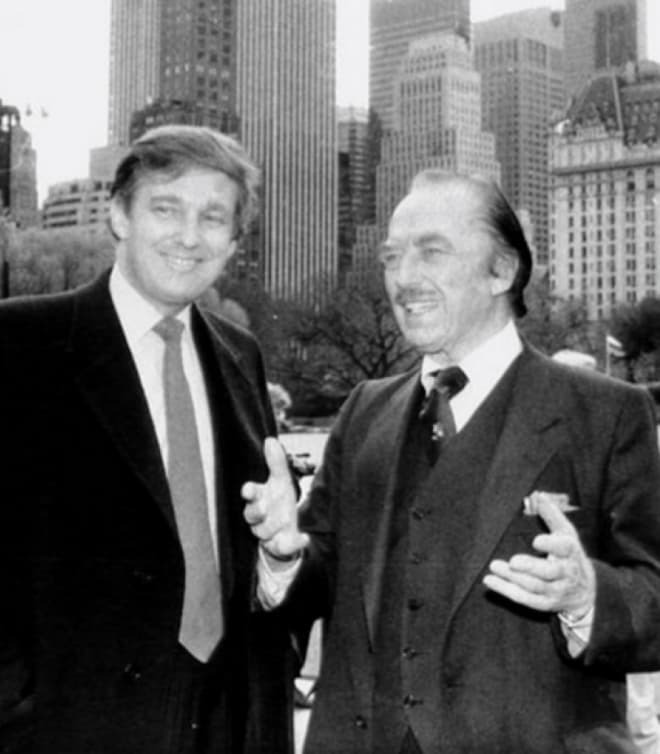 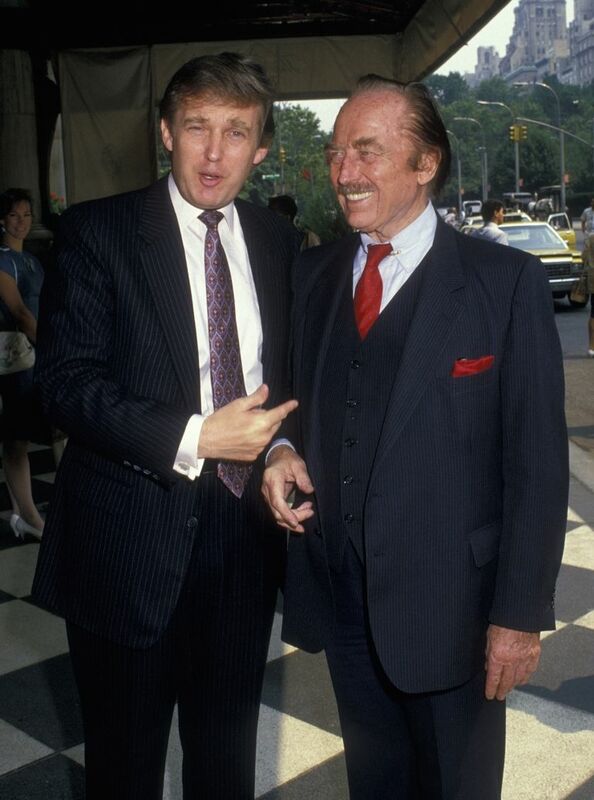 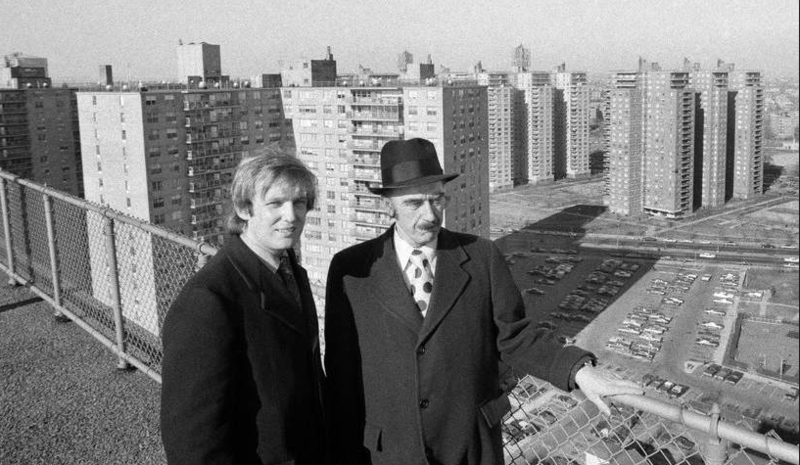 Frederick Christ Trump was born in the Bronx on October 11, 1905. 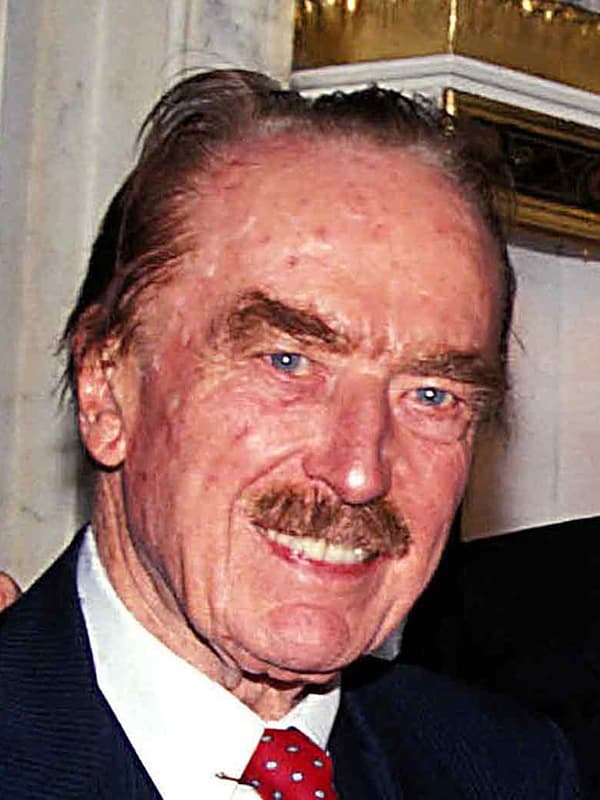 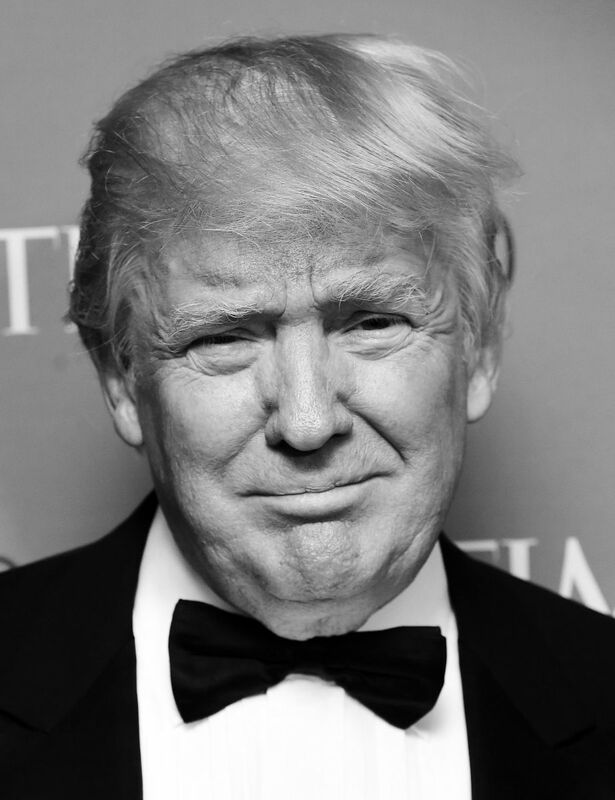 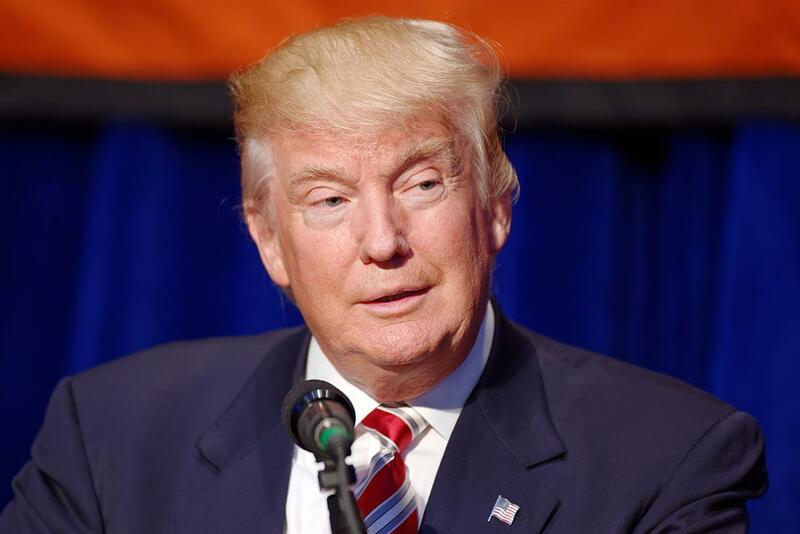 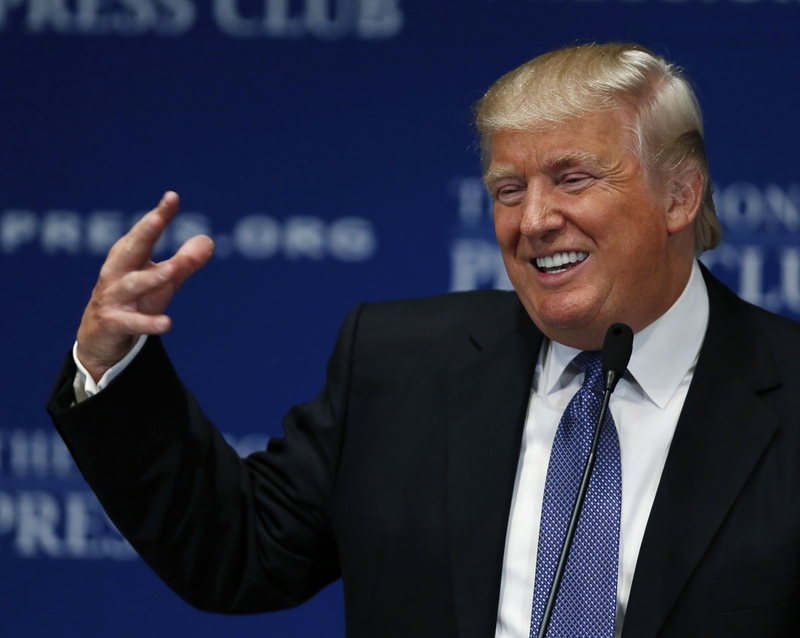 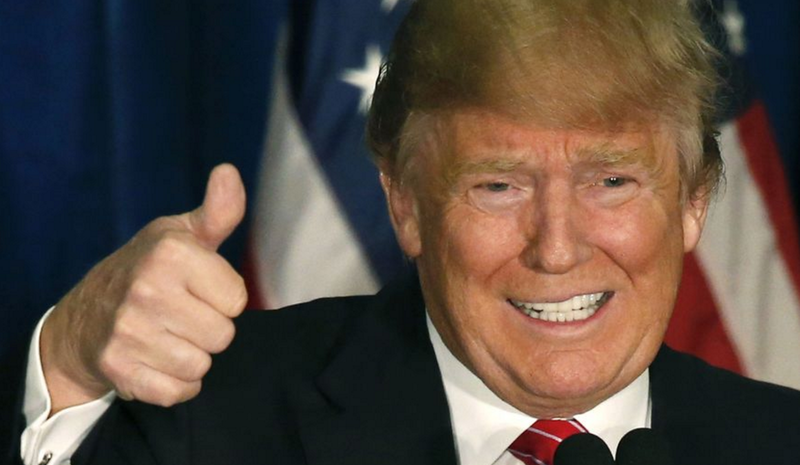 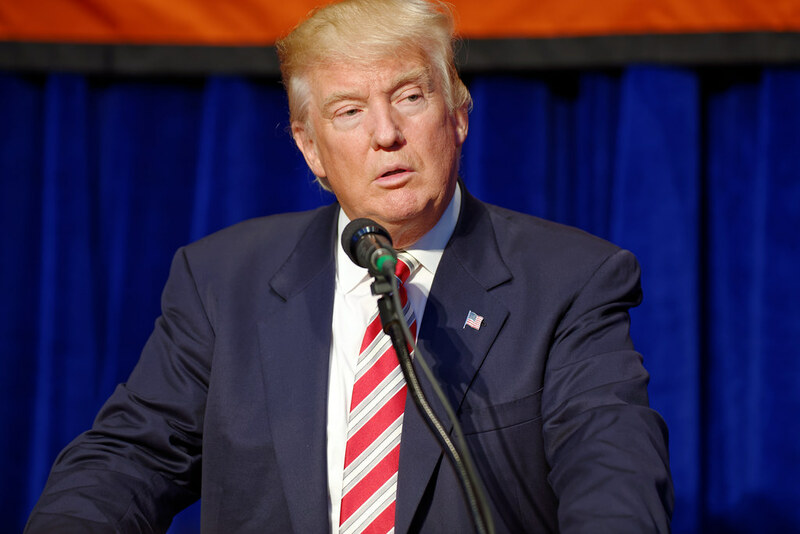 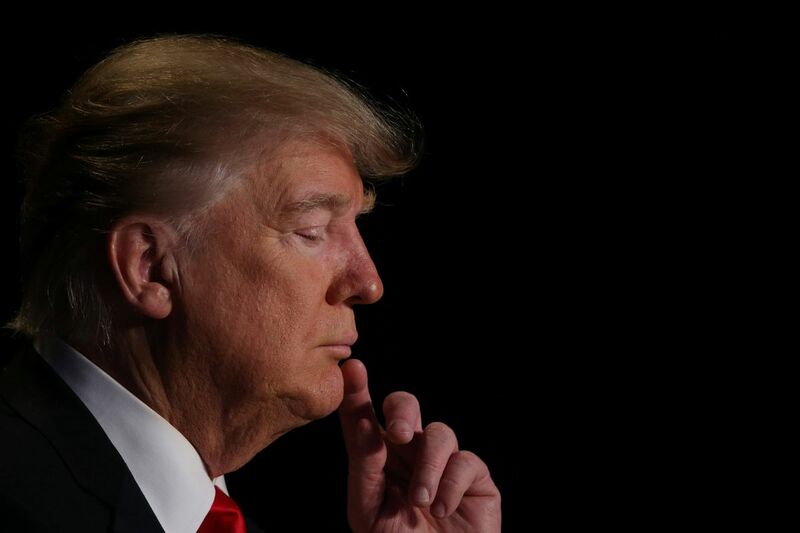 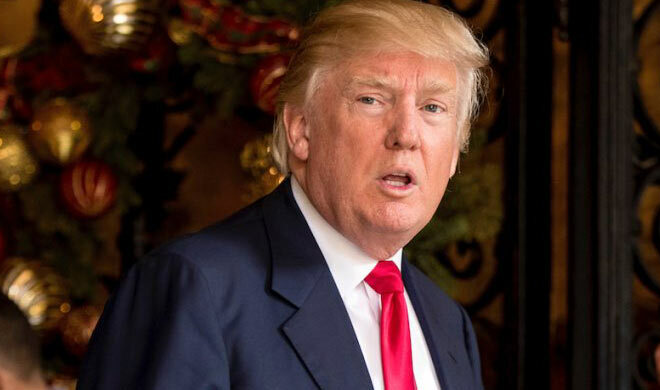 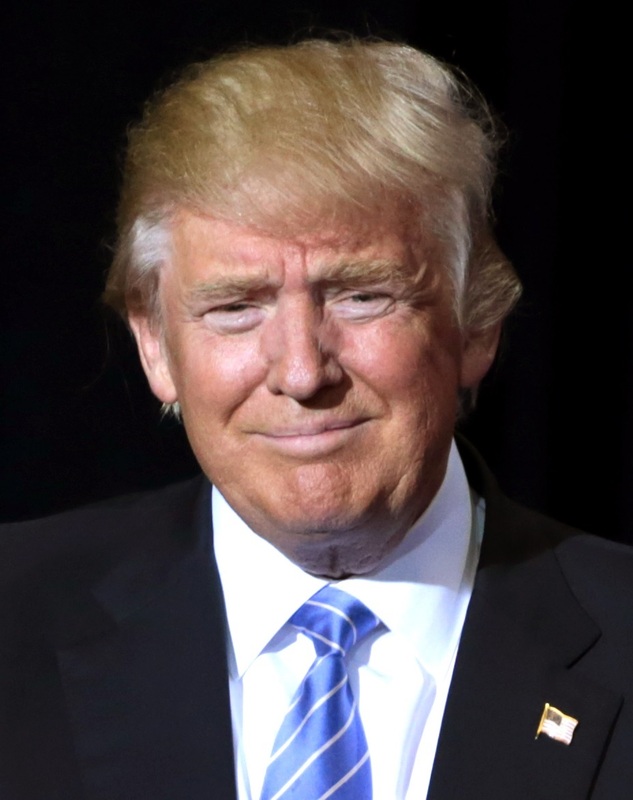 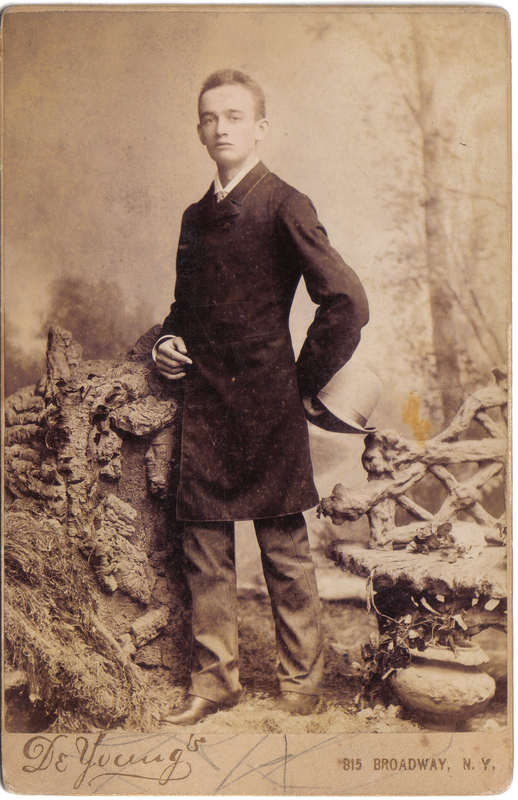 He was the second of three children of German Lutheran immigrants Frederick and Elizabeth Christ Trump. 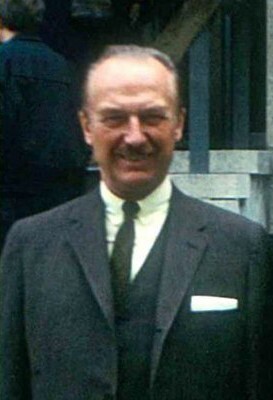 He had an older sister, Elizabeth Trump Walters (1904–1961), and a younger brother, John G. Trump. 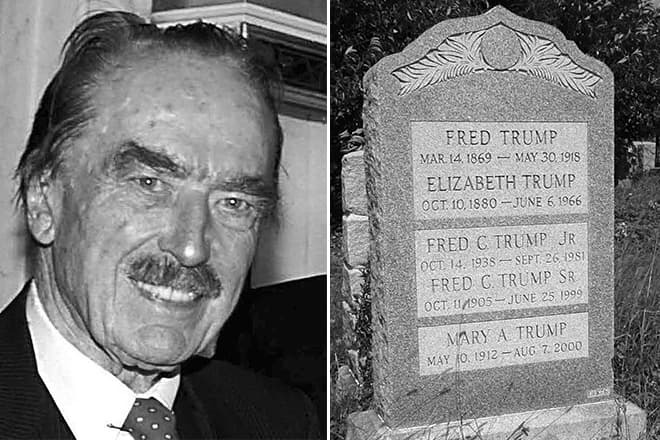 Fred was conceived in Bavaria, where his parents had tried unsuccessfully to re-establish residency, returning to New York upon the SS Pennsylvania on July 1, 1905. 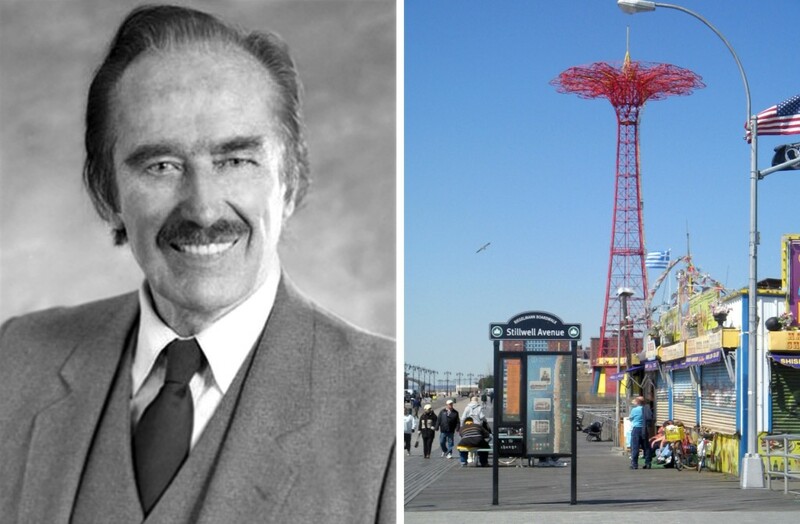 Soon after Fred's birth, the family moved to Woodhaven, Queens. 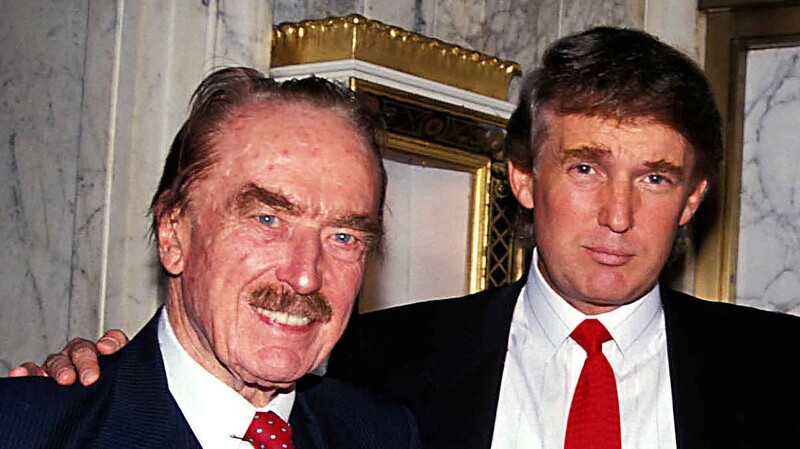 When Fred was 12 years old, his father died in the 1918 flu pandemic. 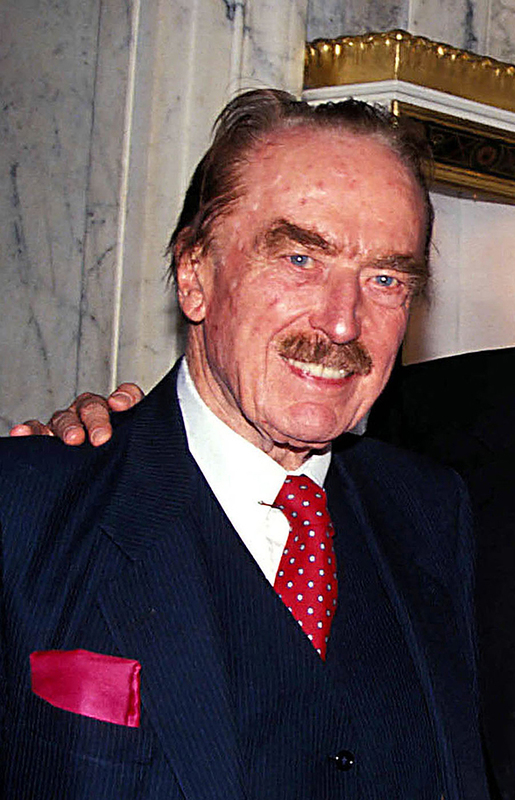 From 1918 to 1923, he attended Richmond Hill High School in Queens.